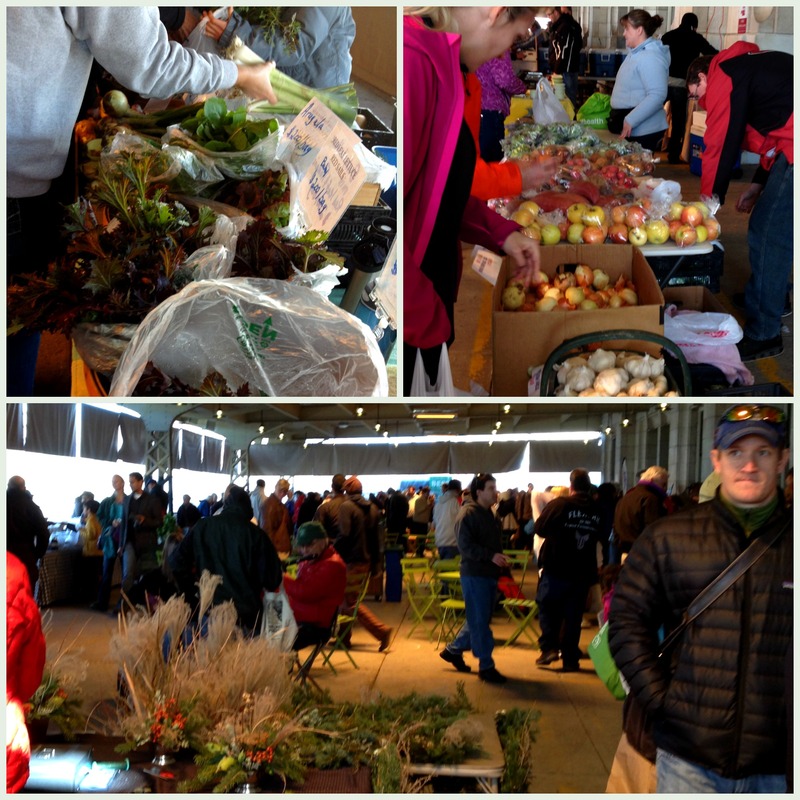 Winter Farmers Market Opens this Saturday! Saturday, November 8th is the opening day of the Winter Market at Rio Grande Depot. Featuring a stunning array of fresh, local produce, grass fed meats, artisan cheeses, and unique packaged foods – this market has it all! Hours are 10:00 AM – 2:00 PM. Support your local producers and reap the benefits of fresh, local food. And, of course, remember to bring your reusable bags. Next market is November 22! Fruit: Local apples are in season. Enjoy many varieties including; Rome, Beauty, Johnathan, Fuji, Golden, Red Delicious and Granny Smith. Also, Asian Pears if you’re not feeling the apple spirit. 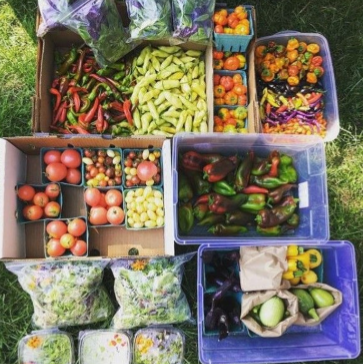 Vegetables: sweet potatoes, tomatillos, winter squash, pumpkins, peppers, onions, lettuce, leeks, kohlrabi, eggplant, broccoli rabe, potatoes, broccoli, tomatoes, chilis, cabbage, radish, and beets. Good Grains Gluten Free Baking Co.